Before I met Andrew, I'd never been on an pre-bought type experience day but soon enough his mum realised my love of the finer things in London and we were getting afternoon tea and hotel stay gift experiences every Christmas. I think its great, I would pick an experience over a gift any day, especially is its something that I have never done before. So, I'm not hugely the action adventure type but this looks like so much fun and is one of those really unique ones. I always wished I could fly when I was a kid and skydiving looks so incredible but I just think I'd be too scared to do it for real! Well obvs. 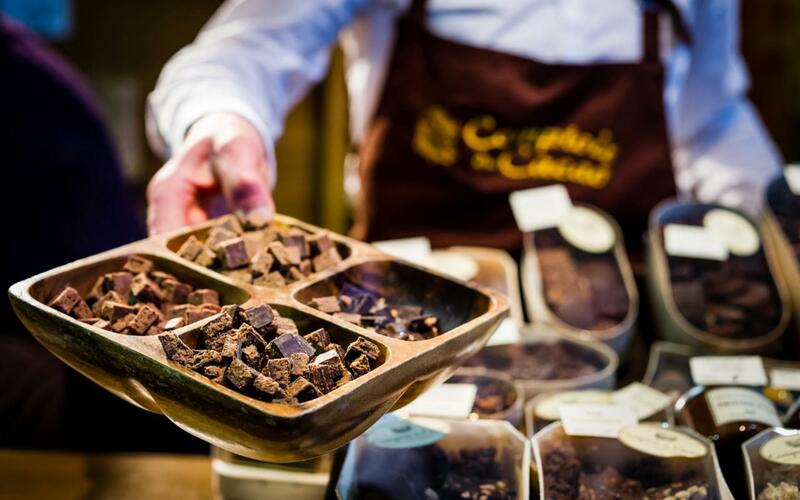 This one is much more usual me and with a description like "spend a whole day immersed in a world of high-end chocolatiers, tantalising truffles, and everything cocoa related, as an expert guide takes you to some of London's best chocolate hot spots!" it was never not going to make my list. This is something I have wanted to do for years. I had my first ever sushi making class last (read about it here) and I had such a great time, learning about how its done and giving it a got myself. I love YO! 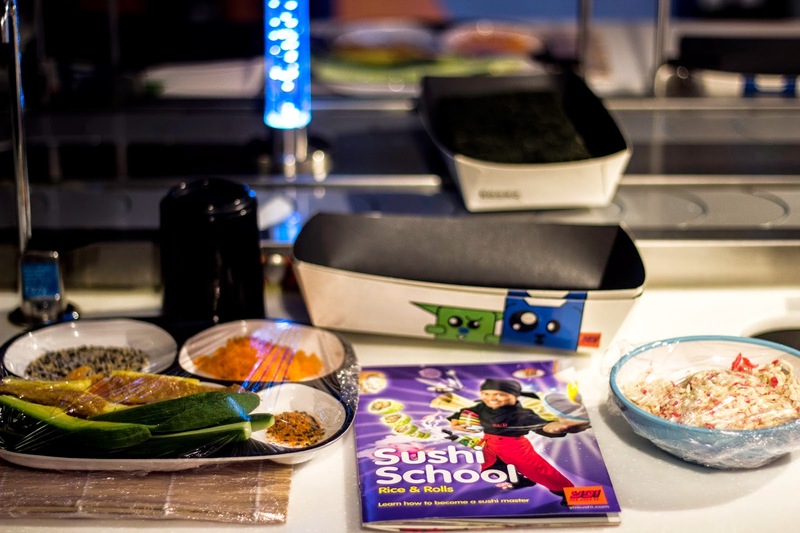 Sushi for its tasty food and its fun concept so I would really like to go down to their sushi school and have a class with them. Again, this is something I have already had a little taste of with my blog (check it out) but I would love to go along to the actual cafe, which is incredibly pretty by the way, and have a full length class with them. 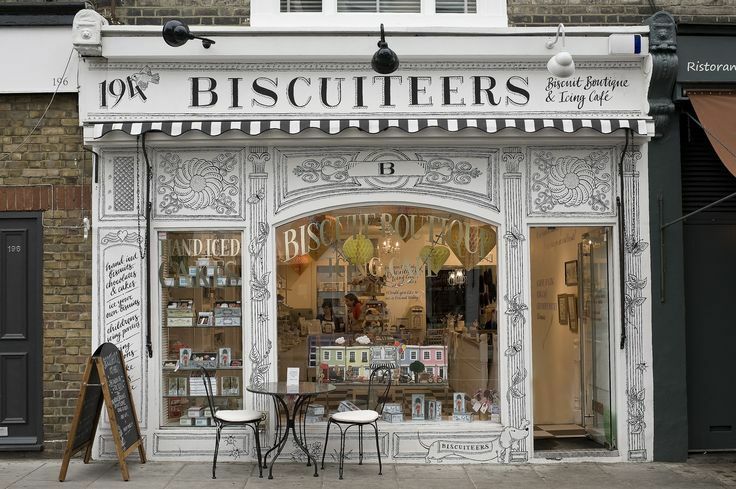 I finished my last biscuit from them tonight and I am in desperate need to stock up again, I dont know what they do to them, but they are so delicious. 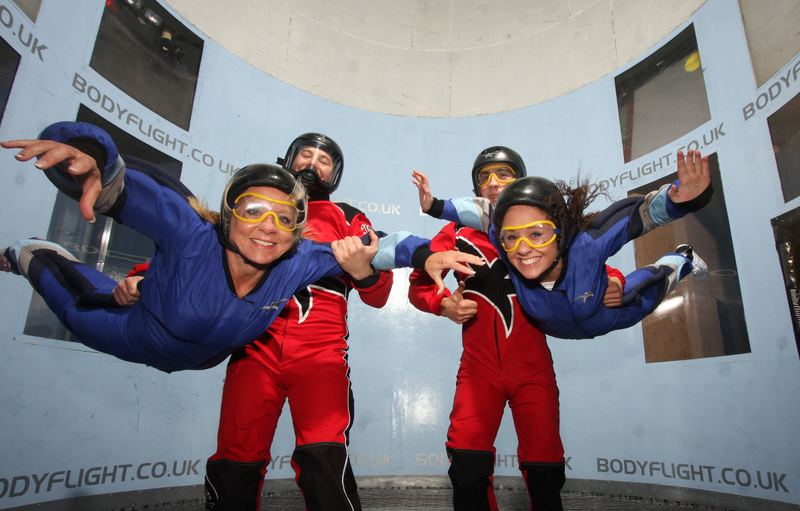 I didnt think flying experience really interested me until I saw the title of this one. 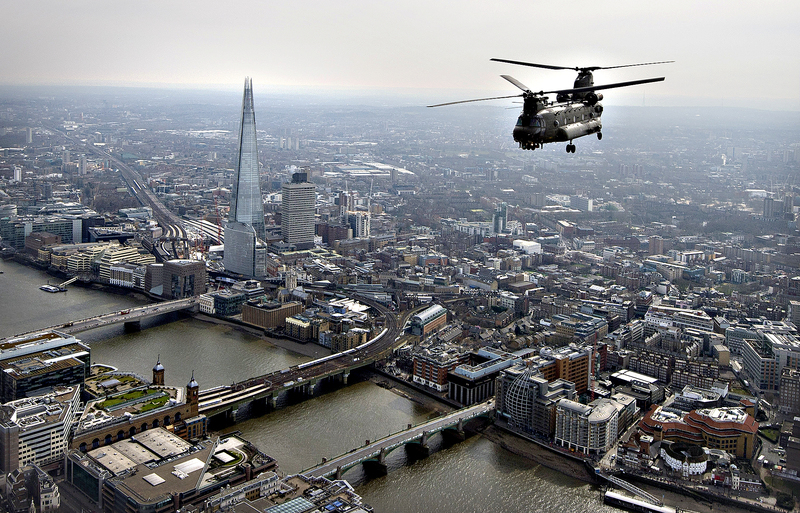 You guys know I have a huge love affair with my city and after my motor bike ride through London last week (more on that soon) I am really enjoying seeing it from a different perspective so this would be amazing. Images from Google. Please let me know if you want credit for them.